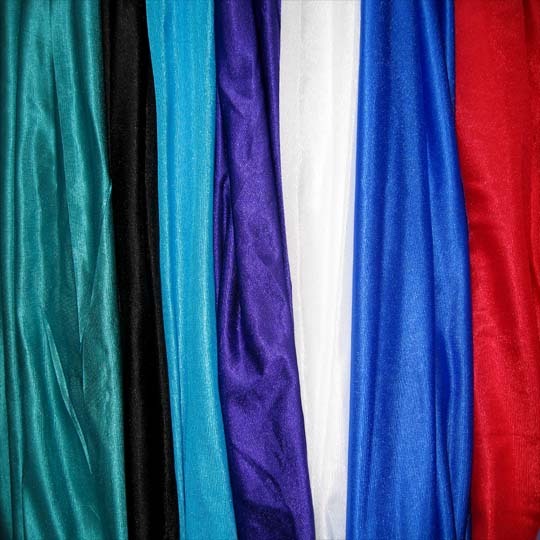 The best fabric on the market for yoga hammocks and aerial dance. Strong, soft, durable, easy to clean. If you want the fabric cut into different lengths, please specify the length of each piece in the Order Notes during checkout. 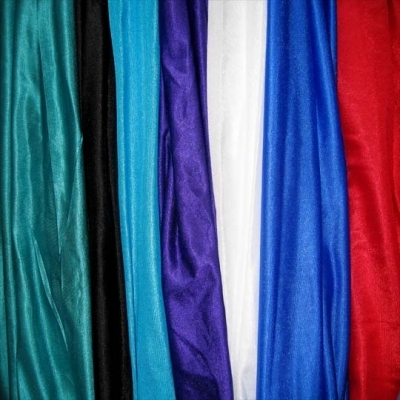 We have years of experience using all the aerial fabric we sell. We certify it is strong, breaking at 2,000 pounds of force. We know it is durable and easy to clean in the washing machine and can be dried in a dryer. The fabric is called Tricot. It does not stretch when you climb it, or as you sit in it as a hammock. It stretches when you get in your hammock making the experience comfortable for your body. Our customers love our fabric for their Yoga studios around the world or in their home. They love their Yoga Hammocks for Back Pain, Stretching, Stress Relief. They know the fabric lasts a long time. It feels great and helps them enjoy their experience doing Yoga or Aerial Dance. Our fabric is the best on the market for Aerial Yoga Hammocks and Aerial Dance. 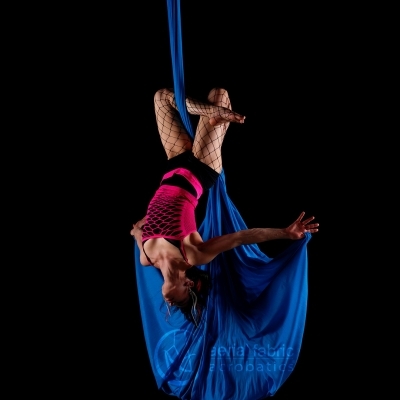 If you are using it for aerial dance, you can make it more narrow if you have small hands. You do not need to seam the edge after cutting. You will just need a sharp pair of scissors. Please note that the color photographed is approximate and can vary depending on your computer monitor, different types of lighting and vision. 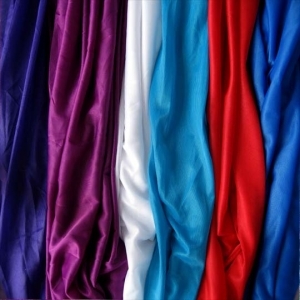 To determine the length of fabric you need, please refer to our article: How much Aerial Silk do you need? We are happy to help you with your adventure into aerial Yoga or aerial dance and understand your purchase is a big decision. We treat every order like a custom order no matter how large or small. We want to help you as much as possible BEFORE you place your order since all orders are custom with no returns or refunds. If you have questions, please call Lynn. 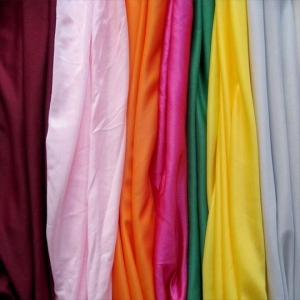 Fabric is 40 denier (thread thickness), 100% Nylon 6, 108 inches or 9 feet wide. It stretches on the width not the length. It is tightly woven and breaks at 2,000 pounds when stress tested. We can provide a certificate of strength for our Tricot Aerial Fabric upon request. Certificate of strength available upon request. Great fabric. It has a very minimal amount of stretch. I love this fabric so much!!! 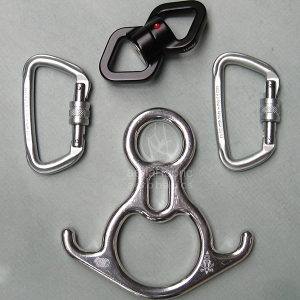 It is very durable and capable of holding a lot of weight. 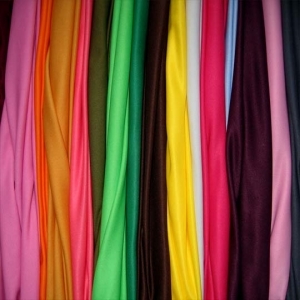 This fabric rocks my friends use it all the time in my room it is so stretchy and makes me and my friends happy. 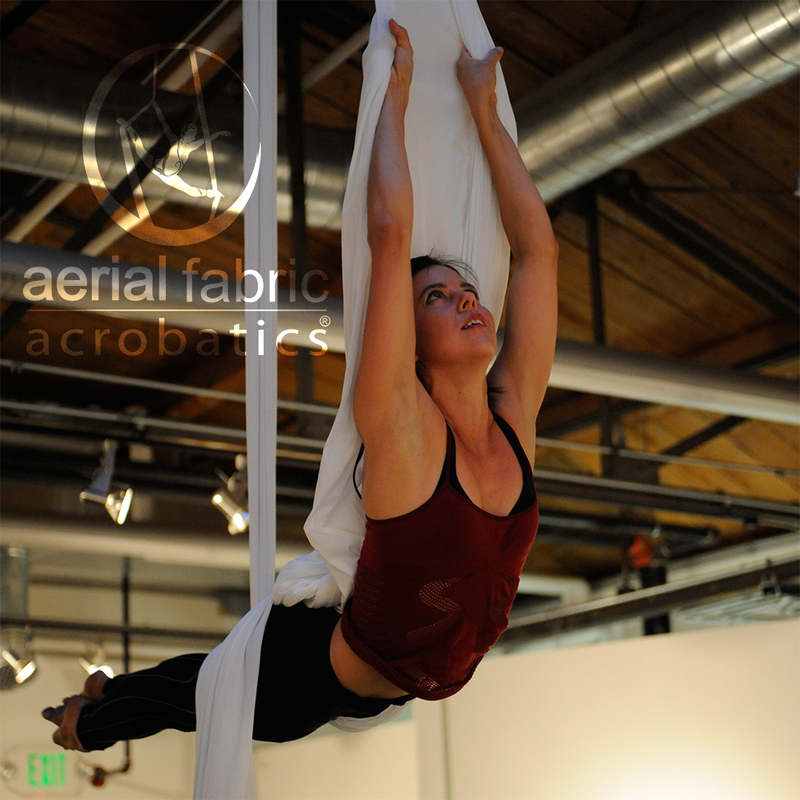 So happy you and your friends are having fun in your aerial fabric!